The Ugly Club Podcast is now available on iTunes and Stitcher! 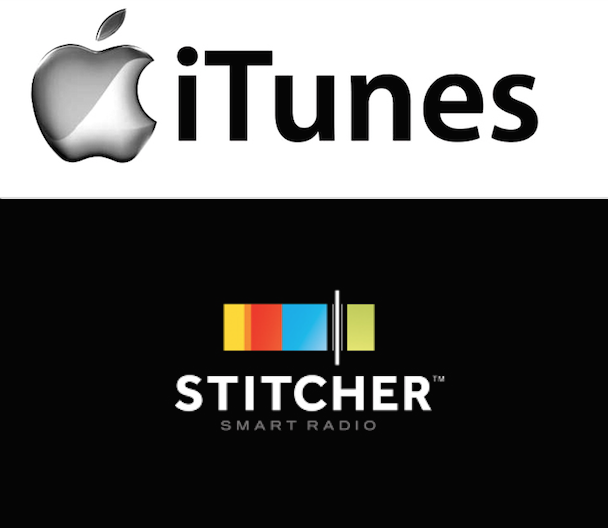 Click here to find our iTunes page, and click here to find us on Stitcher. Be sure to share and leave a review!